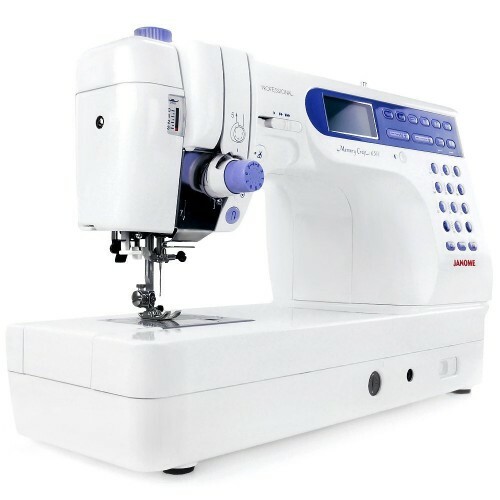 The Janome 6500 provides the speed, power, and precision critical for advanced sewing and contains serious features for the serious sewist. 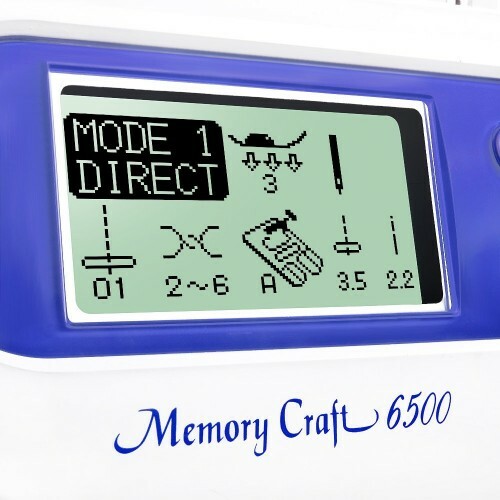 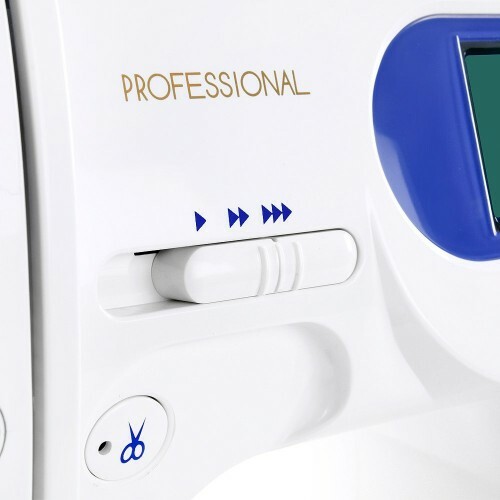 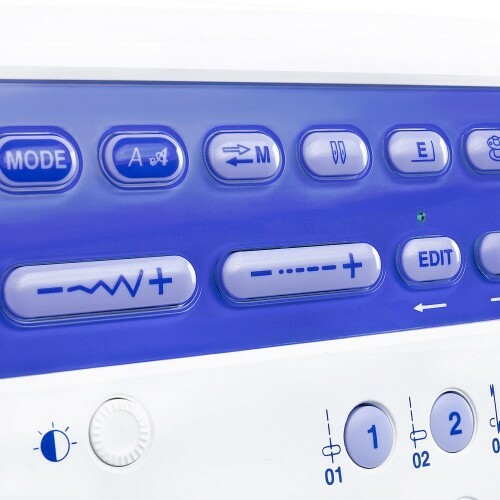 Sewing speeds of 1,000 stitches per minute mean that your projects get finished quickly, and it's advanced features ensure that they get completed easily. 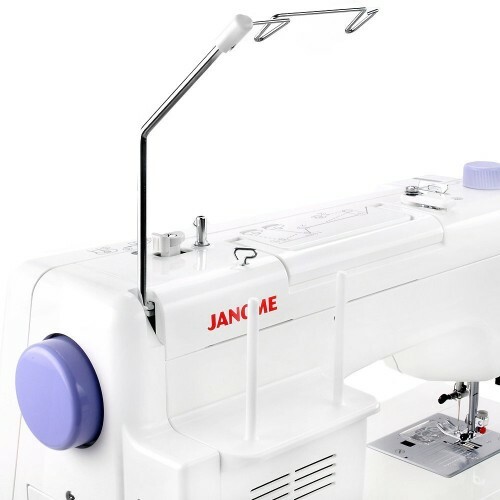 Janome quilting: it also includes many features designed especially for the quilter including: a 9" x 5" throat space for working with large quilts, 5 different blanket stitches for applique, a hand-look quilt stitch, an advanced feed mechanism for sewing the thickest of materials, a knee lifter for lifting the presser foot so you can keep both hands on your work. 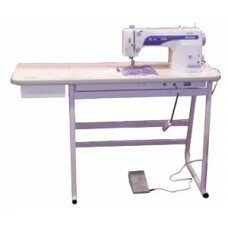 It also includes a builit-in thread cutter allows you to trim threads with a touch of a button. 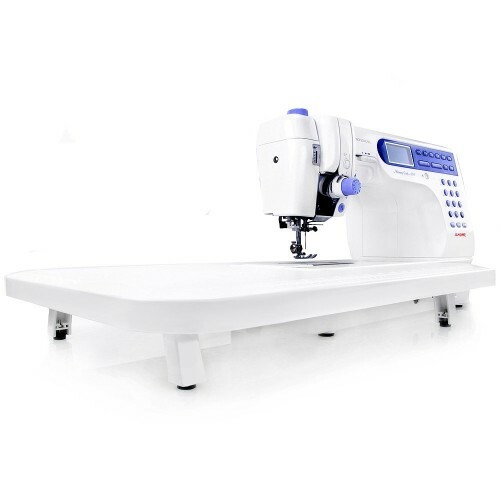 Tags: Janome MC6500P with Table, Janome Sewing Machines, Janome, Janome Memory Craft Sewing Machines, Memory Craft Sewing Machines.